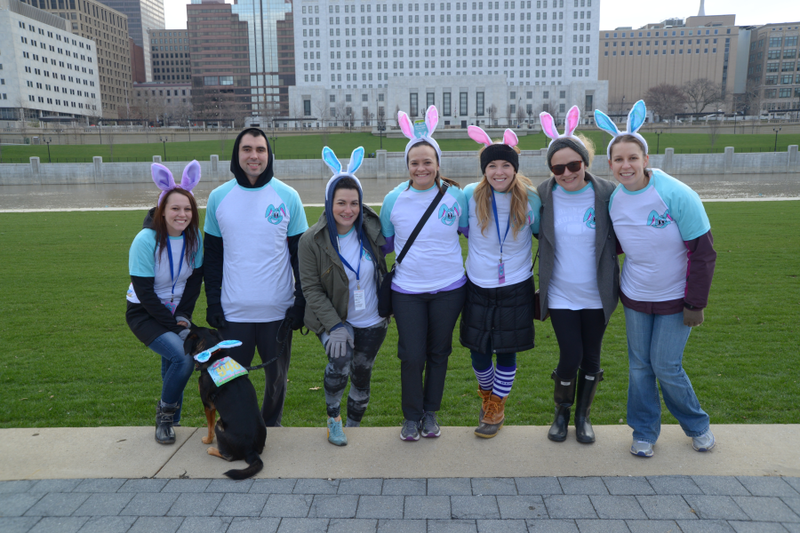 Register for the Bunny Hop 5K: Virtual today! Anywhere you like! 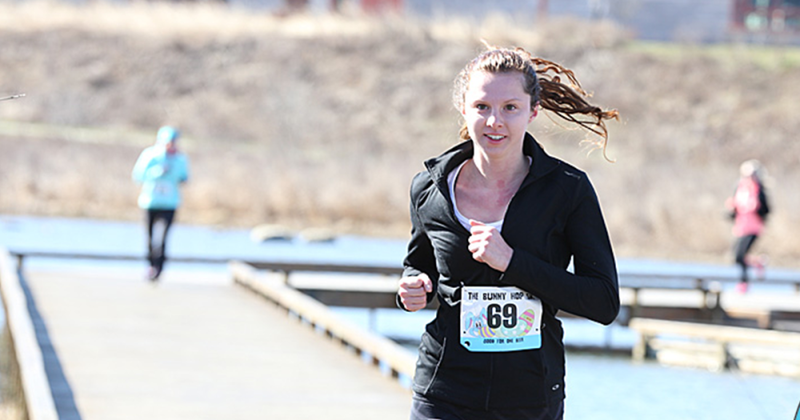 The Virtual Race can be completed in your own neighborhood, at a local park, or even the treadmill. Sign up and then gather some friends, decide on a route, and, of course, plan how you'll celebrate after you rock your 5k! Spring: we have missed you! Cold, frigid air finally gives way to warmer spring days drenched in sunshine. Birds begin to chirp, flowers bloom, and people come out of winter hibernation. It's time to dust off those running shoes and take 'em for a spin around the neighborhood! 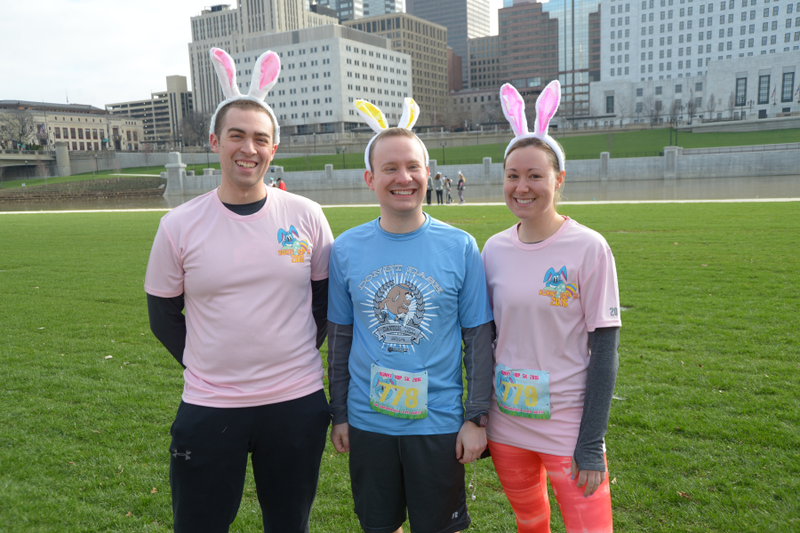 -We will ship you the official Bunny Hop 5K packet. Inside are a bunch of goodies including an ultra soft shirt, perfect for the warmer days ahead, bunny ear headband, a commemorative race bib, and an awesome finisher's medal! 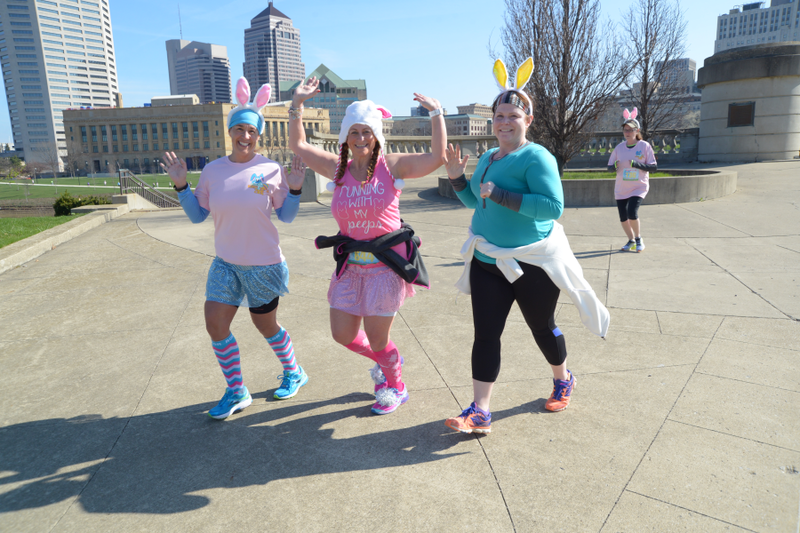 -While you train for the Bunny Hop 5K, be sure to use #bunnyhop5K. We will be choosing random posts throughout the winter and giving away some cool swag! 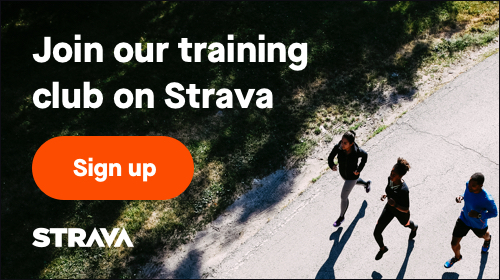 -Be sure to record your time using either the free Strava app or any other tracking method so you can see how you fare amongst others. -Upload your time by clicking here! We have a limited number of spots for the virtual race. Secure your spot by signing up today! Looking for an extra challenge and a little extra bling? Grab two eggs, rock your 3.1 miles with them in hand, and try not to let them break! You'll receive the new EGGstra Challenge medal in addition to your regular race bling! 2) Share this unique link with friends and family. 3) Each time someone signs up through your link, you'll accrue a referral. Earn five referrals and get $20 credited back to you. Easy peasy!